We have a new Bari!! amazing kids are off to college. Sashay! Four fun-seeking women who love to sing, got together in early 2005 to form Sashay, a quartet registered with Sweet Adelines International. This entertaining foursome sings 4-part a cappella harmony in the barbershop style. They will entertain you with energy, humor, and beautiful harmonies. 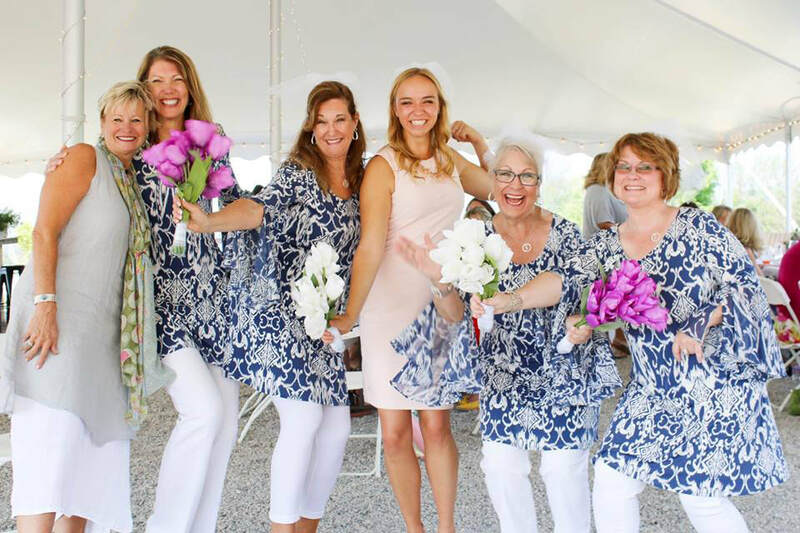 All four of these talented women are also members of The award-winning Grand Traverse Show Chorus and have been for many years. Sandy Scarbrough, tenor; Deb Densmore, lead; Lori Phillips, baritone; and Jill Watson, bass. Jill is also the director of the chorus. thrilled to perform for your event.